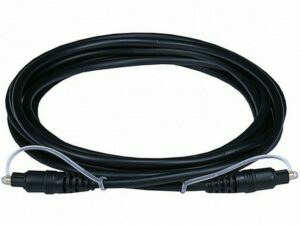 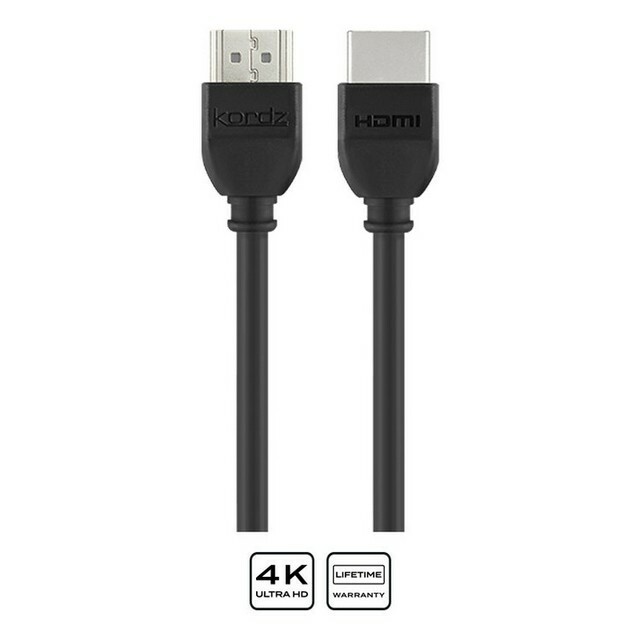 The Kordz ONE Series HDMI Cables are everything you’d come to expect from Kordz, but now available in a bulk packaged form. 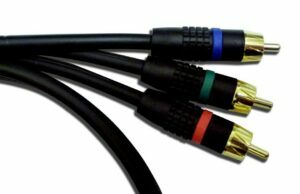 ONE HDMI is flexible, compact and certified for your HDMI plug & play requirements. 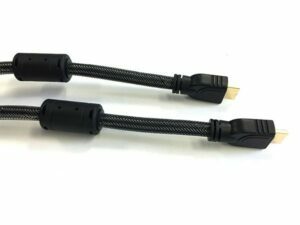 Each cable is individually tested as part of our strict production process, giving us the confidence to offer you our Lifetime Guarantee.